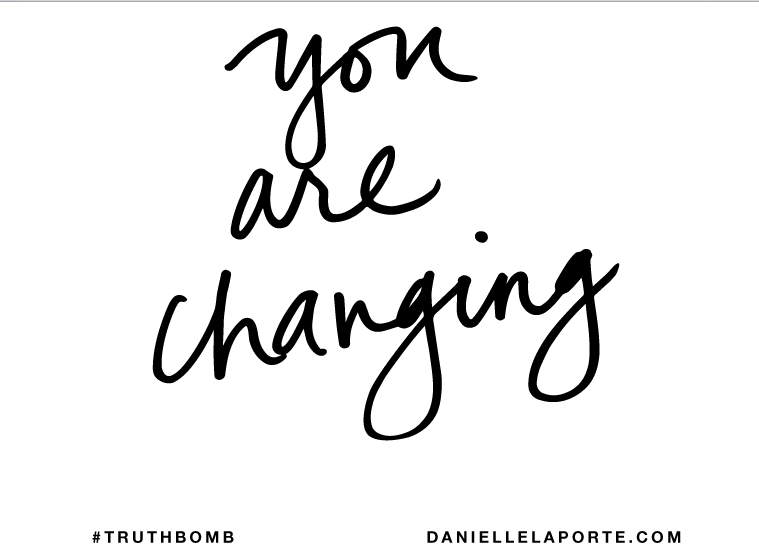 Mindless Musings, Changes, and Such… | Cultivating "Happy"
My #Truthbombs have been so… appropriate. It’s the big day tomorrow. Soundtrack in my head: Local Chicago band- Blah Blah Blah.